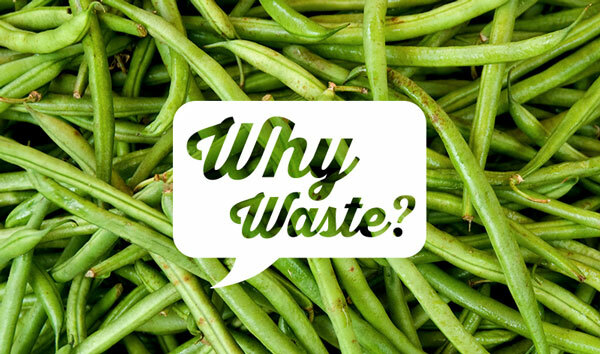 Wasted food comprises an estimated 21% of the total American waste stream. 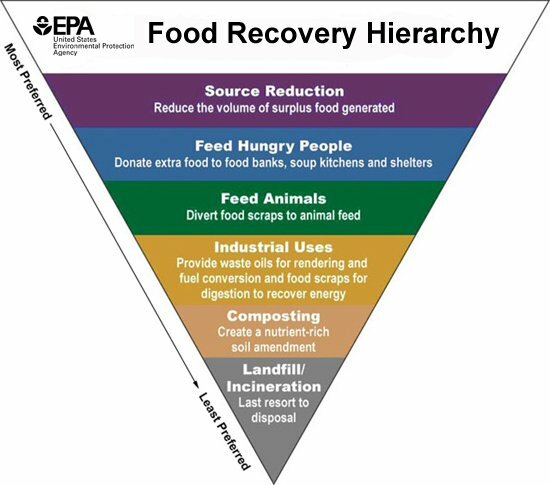 The links below outline the USEPA's 2030 Food Loss and Waste Reduction Goal and how they are measuring ongoing action plans and successes of the campaign. 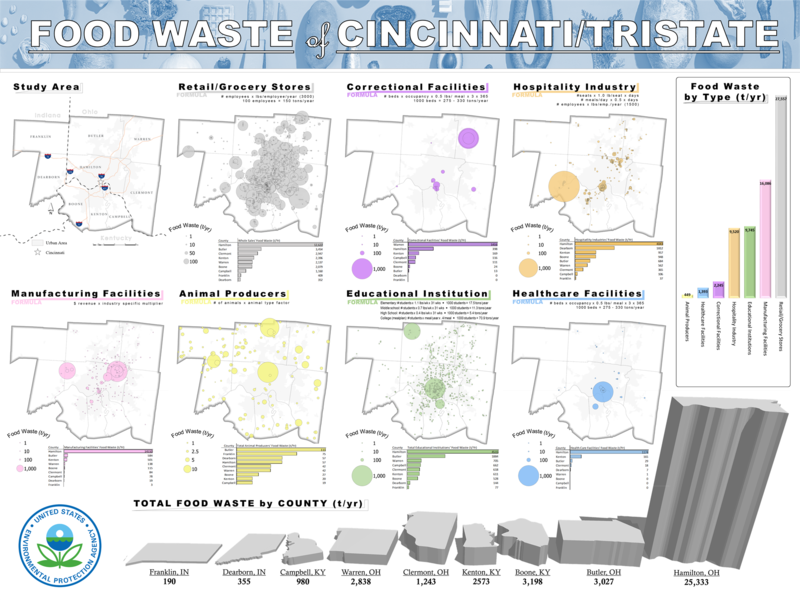 Links to both national and Ohio-specific legislation pertaining to food waste. The USDA has partnered with the USEPA in achieving the 2030 Food Loss and Waste Reduction Goal. These links offer further food waste resources specific to rural communities and farmers. 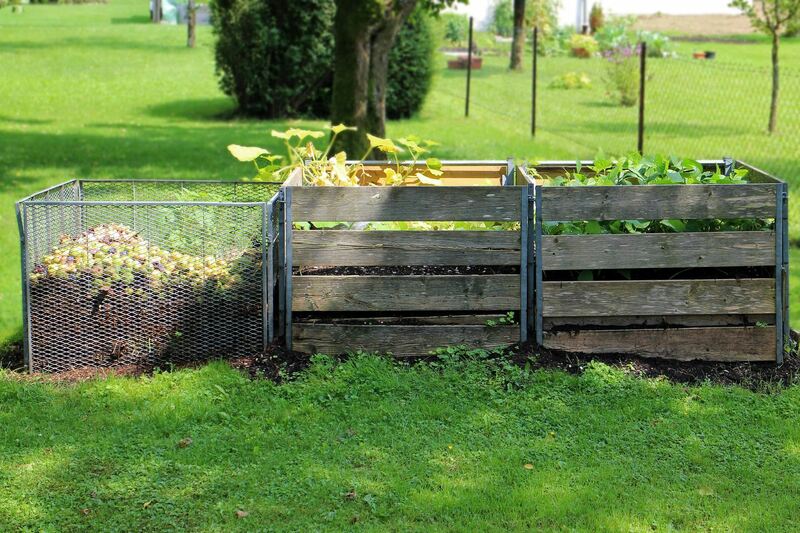 From changing household behaviors to building an at-home anaerobic digester, the links below offer technical resources for managing residential food waste reduction projects. Documents created by Green Umbrella used at our tabling events. Top 5 tips to reduce residential food waste. Great for the fridge! Buy produce during its peak season, it'll last longer. An at-home exercise to determine your largest source of food waste. Not seeing a link here that you think would be a good resource? Let us know by sending an email to savethefood@greenumbrella.org.